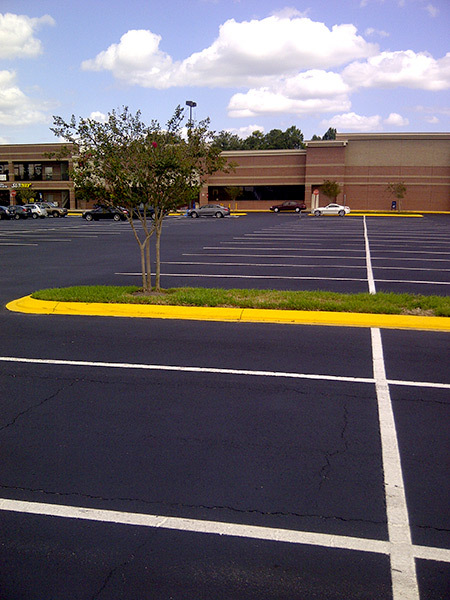 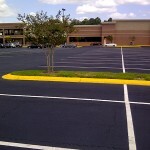 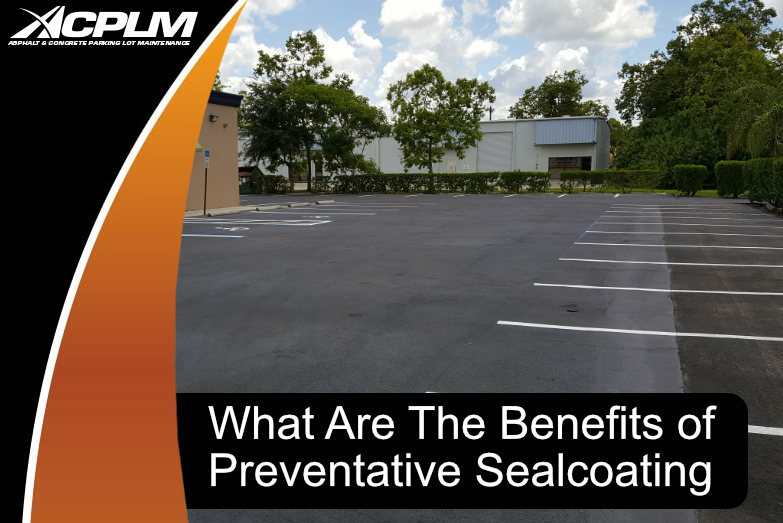 With over 50 years of combined industry experience, the owners of Asphalt and Concrete Parking Lot Maintenance (ACPLM) are experts at what they do. 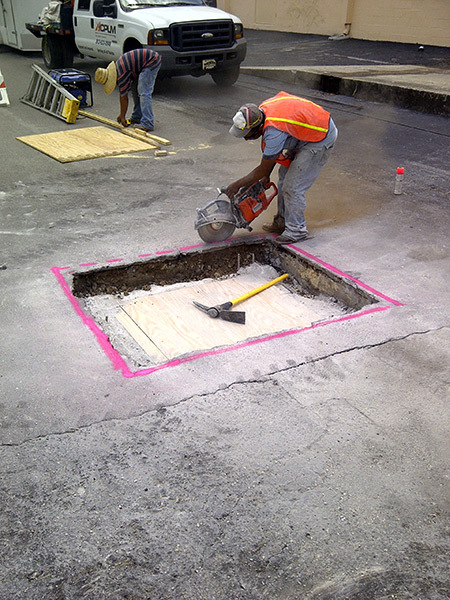 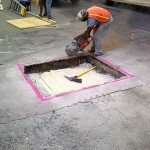 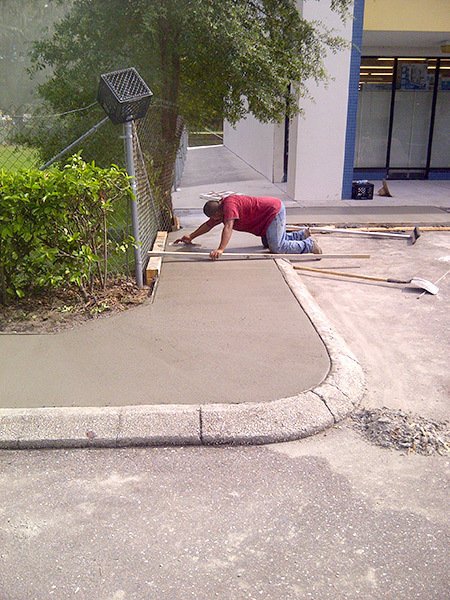 Our full-service concrete repair and pavement services range from complete installation to minor repairs and everything in between. 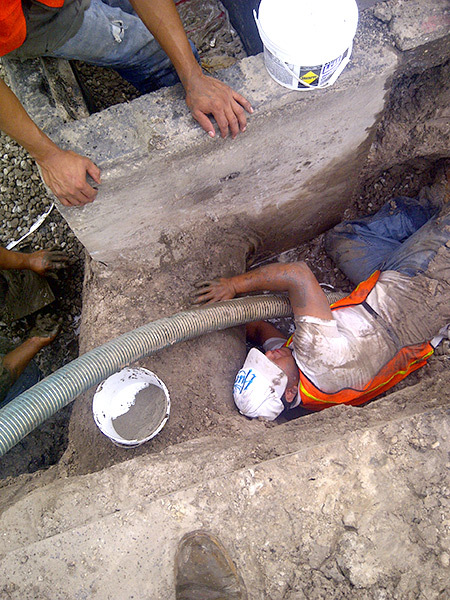 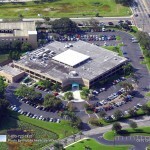 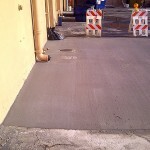 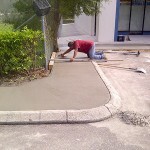 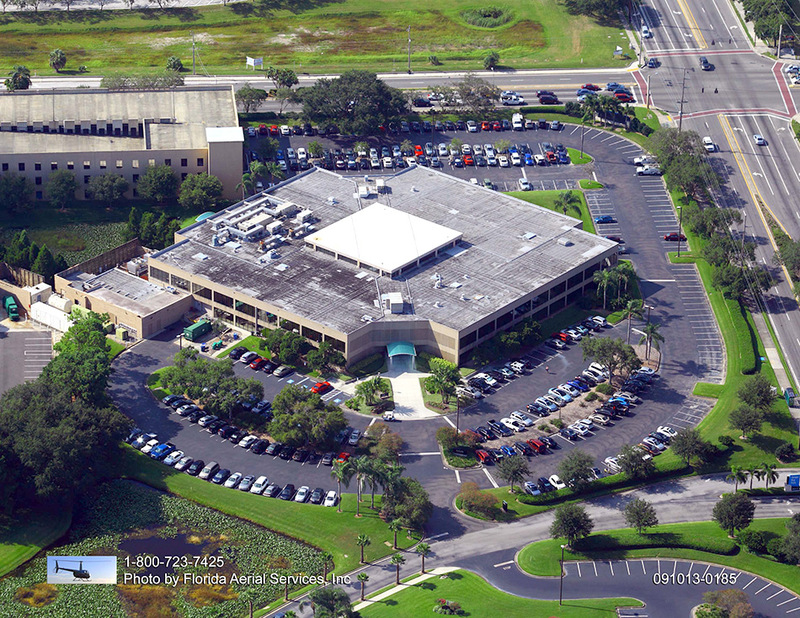 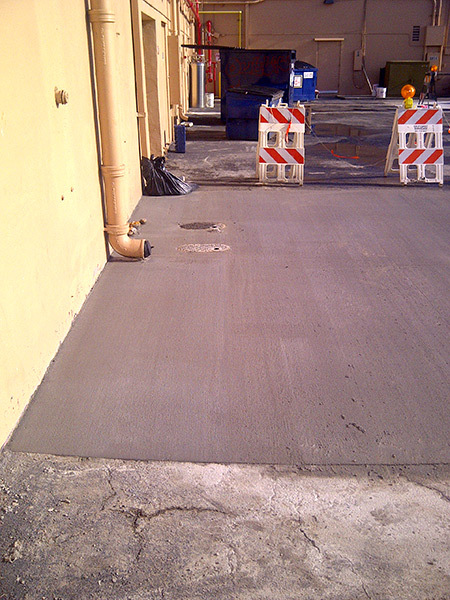 Since opening our doors, ACPLM has been servicing paving and concrete needs throughout Florida. 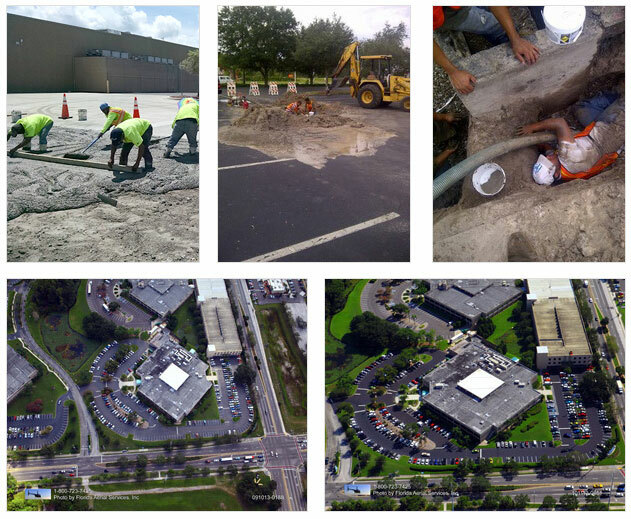 From working with property managers to offering free estimates and knowledgeable consultations, ACPLM is Florida’s choice for concrete and pavement projects.